When did Shia LaBeouf start riding for Ducati? Looks awesome, I love it. 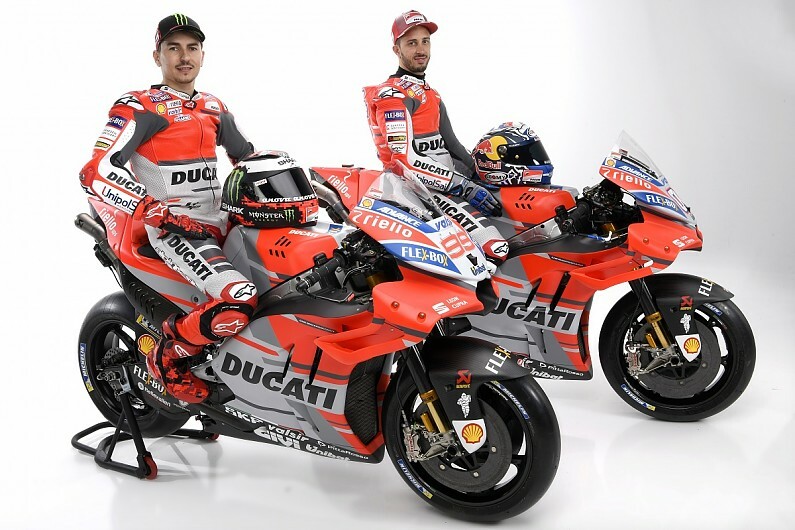 I sure hope Dovi got the Big Pay Bump, the presentation looks like it was based on salary. Can't wait to see what Dear George has to say about it.